We introduced this handsome boy earlier in the week and we couldn’t wait to share more. You will remember this beautiful couple from their maternity session including their lovely boxer Drake. 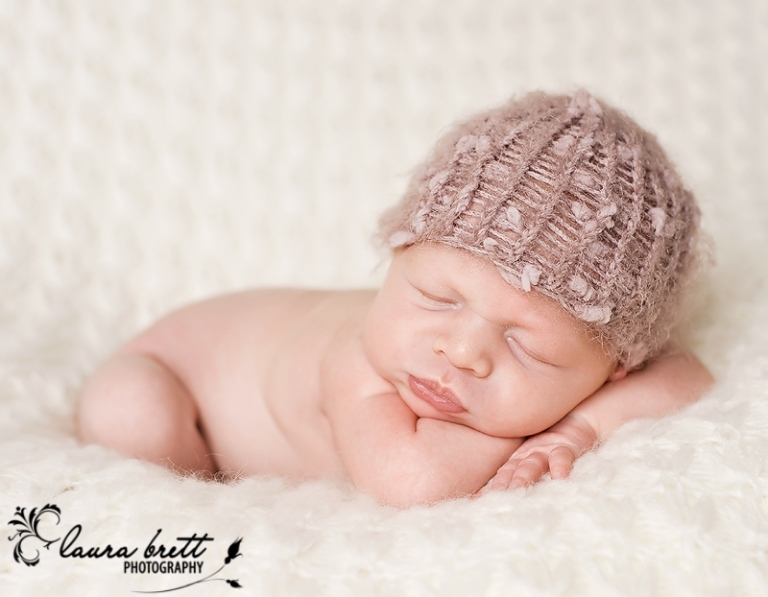 Little A was such a sweetie for our session, slept the entire time. Thanks to the H family look forward to watching your new love grow! Such peaceful looking photos – beautiful job! Beautiful, Laura! You are truly the baby whisperer. Adorable!!!! Love the smirk in that first shot! Oh my… these are stunning!! Beautiful baby and wonderful job!! Amazing images! He is gorgeous and I love all the sweet poses! awww absolutely precious and perfect, love this session just beautiful! 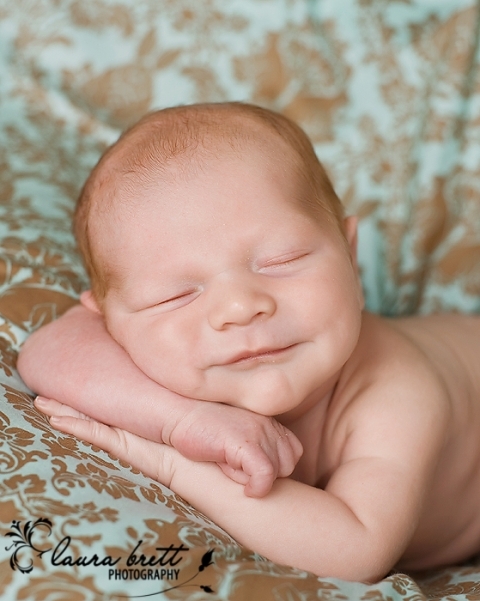 What a sweet baby – how will his parents choose their favorites, they won’t want to miss a single one, they’re all perfect! Awww so adorable…I love the variety of images, and as always your lighting is beautiful. these are gorgeous laura,you got such wonderful variety,I know the parents are going to want them all! Beautiful job. That last one is so very expressive! These are phenominal. The last one is my absolute favorite. Such a perfect little baby. Great work! Don’t you just want to pick him up and snuggle? Stay tuned to meet this sweet boy. oh my PRECIOUS. love this one. what a cute little beetle bug! so sweeeeeet…….! Perfection!! I love how he’s so completely curled and cozy! Oh my goodness he is adorable and so curly! Just beautiful!!! What a cutie, love the way he is curled up! This image is so precious! Wonderful work! awwww how perfect is he? Great job Laura! awwww, my heart melts. Stunning. Such a sweet and loving family that we’ve had the pleasure of watching grow. 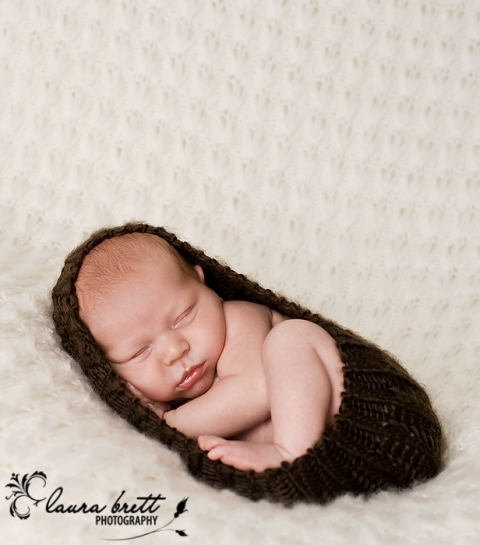 We photographed Miss M when she was a newborn and we can’t believe how much she has grown. Six months old, sitting and almost off and crawling we took to this beautiful day. Big brother J, always a pleasure to chat with was more than eager for his camera time with his sister. Thanks to the D family see you again at her one year! Laura, I LOVE them!!!! Thank you so much they are beautiful! That last one is just breathtaking! Oh, and dad has some good hair! These are fantastic. What a cute family! Nice job Laura! She is such a cutie with a gorgeous wardrobe! Love the family shot & that first one is just too precious for words! Wow Laura! That first image is just PERFECTION. THey are all really great – how will they ever choose. Stunning work.